There is no doubt that the preinstalled ringtones that come with most phones are cool; Nokia has gone a step further to remix their legendary Nokia tune with a dubstep feel to it. However, nothing beats the feeling of having a unique ringtone that you made. Unbeknownst to most people, there is more to set your ringtone other than downloading an audio file from the internet and using it as the ringtone. In this article we’ll show you how to cut MP3 to make ringtone, customizing it to suit your needs with Power Sound Editor Free. This software has a wide range of applications and among them is the visual editing and recording software solutions, and it supports many powerful and advanced operations with auto data. The software is 100% free, and you can use it to transfer audio files from CDs, internet radio, LPs, recording from live performances. After the importing the audio files to your computer, you can then proceed with cutting the audio file into desirable sections you can use as a ringtone. Sometimes when caught up in the hustle and bustle of life, you can hear a sound that would be great for your ringtone, or you can create your audio file without the misgivings of the poor quality recorders in phones. Power Sound Editor Free can help you to set the sound source, volume, record quality, and then start recording. After you are done, it can help to protect your invaluable recordings. You can record from a microphone, a sound card, and any other input devices such as record audio from your CD/VCD/DVD player, Real Player, Web page, Windows media player, internet conversations, just to name a few. The software has an inbuilt program, the Advanced Audio CD Ripper. It can rip any audio CD into an MP3, OGG, WAV, and WMV file format. You can then proceed to burn audio CDs from MP3, WAV, WMA, and OGG files. This way you can source your audio files and create your ringtone as well as burn the resulting ringtone to an audio CD. 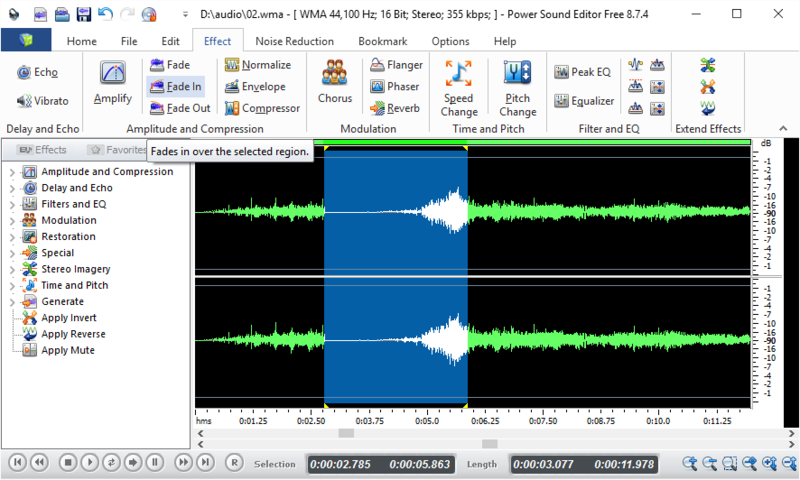 Power Sound Editor Free enables you to see the edits you are applying to the audio file in real time. Whether you are trimming, copying, pasting from a folder, mixing, or adding audio effects such as Invert, Flanger, Equalizer, Fade, MultiTapDelay, and so on. This way you can apply the effects and edits to the correct sections. Inexperienced users might come to some trouble using the software, and it is necessary that you engage the online forum to get user based and approved answers to your question. Here is a common question and answer to problems arising with the use of the software. Q: I do not want the offers to download the third-party products that come with Power Sound Editor Free software. What do I do? A: The installation procedure of the software does not take too long, but since it is heavily ad-supported, you should pay close attention to the installation process. The third-party products are not necessary for the software to work as intended. During the installation process, uncheck the third party products to make a clean installation. 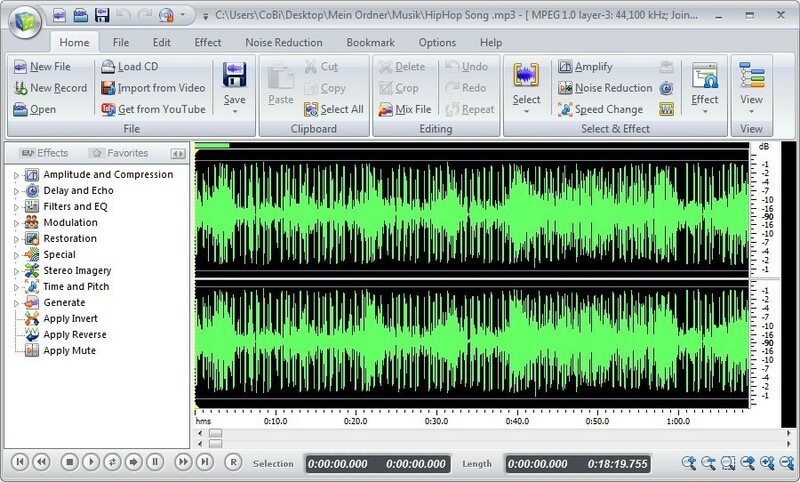 PowerSound Editor Free is not all about how to cut MP3 to make ringtone; this free MP3 editing software can do a lot more. Here is what you can expect to achieve with Power Sound Editor Free. For a fully customized ringtone, the software comes with over 25 inbuilt audio effects to make the ringtone as appealing as possible. The effects include amplifying the audio file, setting the delay, Flanger, Fade, Vibrato, MultiTapDelay, stretch, echo, invert, as well as equalize the audio, and a lot more effects. Power Sound Editor Free gives users the ability to watch the effect of their editing process in real time. It has a broad range of editing features such as deleting sections of the audio file, cutting, copying and pasting of different sections of the file together. You can also mix, paste and mix from a folder. If certain edits do not have the results you expected, you can undo the processes and start from scratch. How to cut MP3 to make ringtone? The first thing is to have Power Sound Editor Free installed on your computer. Whether you have your desired MP3 on an audio CD or DVD or your computer’s hard drive, you can easily turn it into a ringtone in a few easy steps. Power Sound Editor Free is an easy-to-download software and the installation and setup process is straightforward. On the ‘Home’ tab, select ‘New File’ and you can either load the MP3 from your computer’s hard drive or from a CD. Identify the section of your MP3 that you want to use as the ringtone and click on the ‘Edit’ tab. Select the section on the MP3 you will use and click on ‘Cut’. This will leave the selected part on the waveform. You can proceed to add your preferred effects such as fade-in, envelope, reverb, normalize, fade-out, and so much more by clicking on the ‘Effects’ tab. That’s all about how to cut MP3 to make ringtone. The software comes with a wide range of options to improve the quality of your ringtone. With over 25 audio effects, you can fully customize and improve the quality of the ringtone. Power Sound Editor Free gives you a wide range of options for sourcing audio files for your ringtone. You can use the software to record audio from a broad range of devices and applications such as computer players, DVD/CD/VCD player or from the streaming sites on the internet. 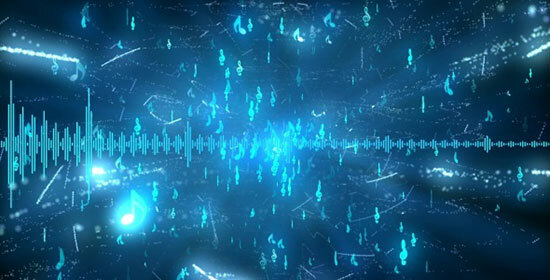 Flanger – This is an audio effect that alters the sound by mixing two identical signals. One signal is delayed by a minute and gradually changing period, typically 20 milliseconds. MultiTapDelay – This is another audio effect that adds up to four echoes to the original audio clip. Vibrato – This musical effect consists of a regular and pulsating change of pitch. You can apply it to vocal and instrumental audio files. Disclaimer: PowerSE Media has strict directives against using Power Sound Editor Free for commercial purposes. Be sure to read the copyright laws to avoid persecution. Power Sound Editor Free is one of the best software with a broad range of audio effects and editing options. The developers are passionate about giving users the best experience as you embark on cutting MP3. Keep alert for updates of the version you have, as well as newer versions.